Design! Stitch! Decorate? 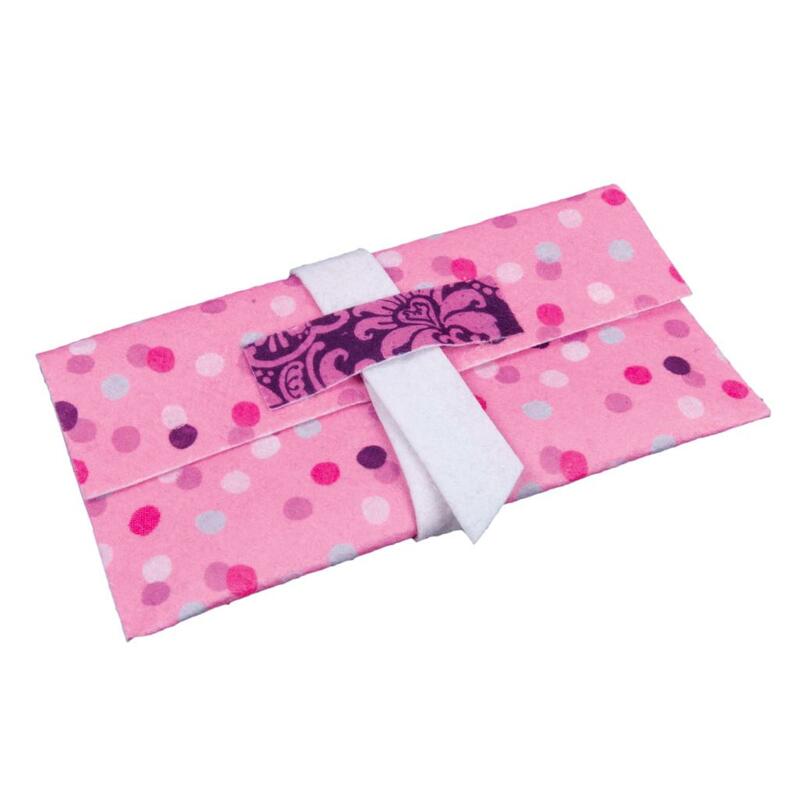 The Cool Maker Sweet Fabric Kit comes with 10 large sweet fabric sheets so girls can create the sweetest of projects! Inside the Cool Maker Sweet Fabric Kit there's also a BONUS Apron Project! 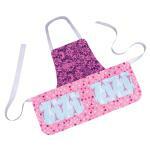 The included instructions make it easy for girls to craft a stylish and functional apron all on their own. 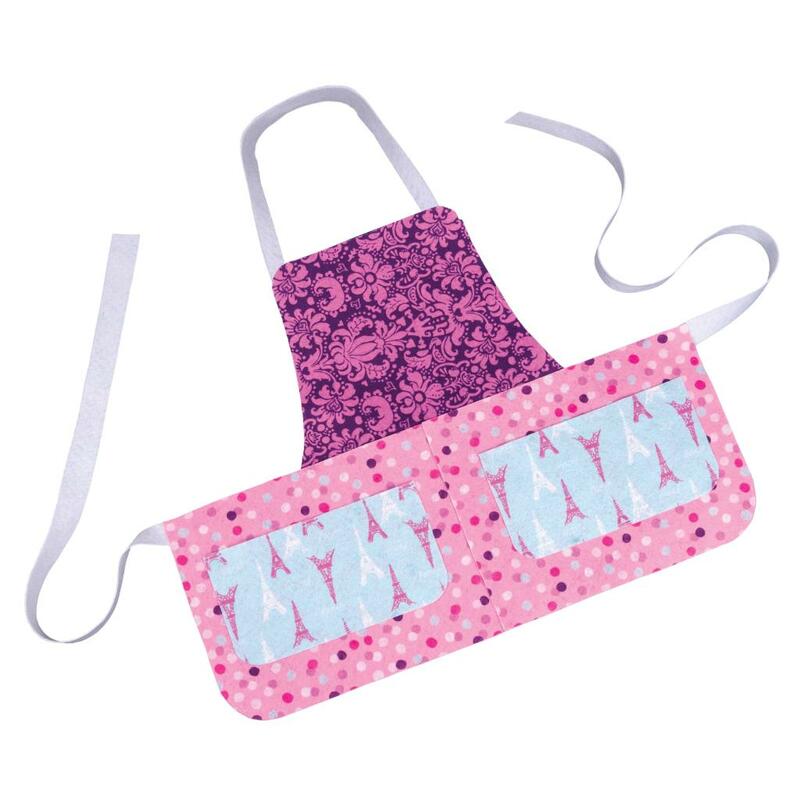 It’s perfect for wearing around the kitchen while you bake and cook your favorite treats! 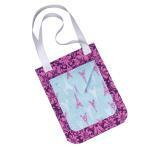 Start your sewing experience with the Cool Maker Sew Creative Fabric Kit, today! 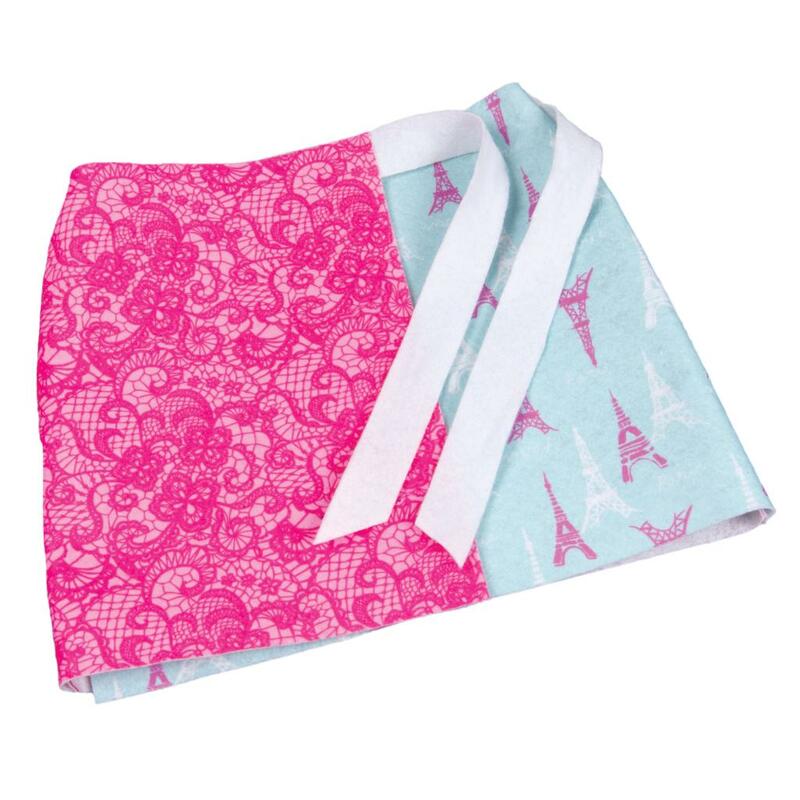 Create anything you can imagine with 10 large Trendy Cool Maker fabric sheets! 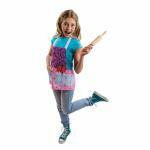 BONUS PROJECT INSIDE: Create a Sweet Apron that you can wear! 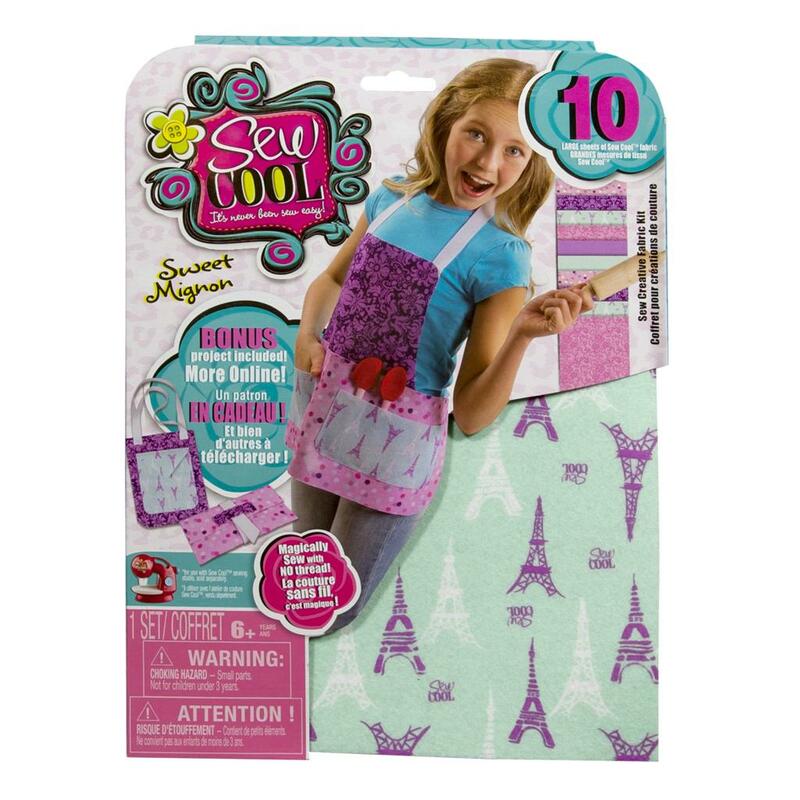 Cool Maker Sew Creative Fabric Kit is for girls 6+. 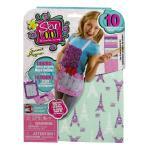 Sew N’ Style Sewing Machine and Sew Cool Machine sold separately.